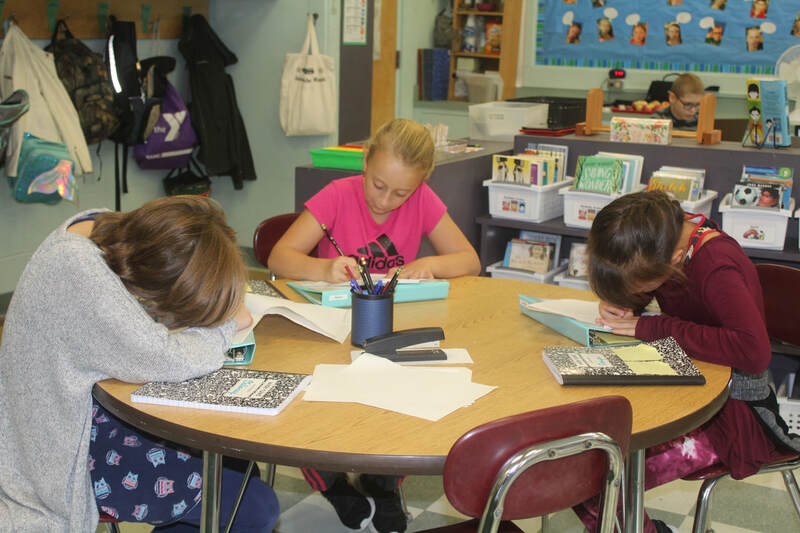 Fourth grade Writing also uses Lucy Calkins' workshop model. 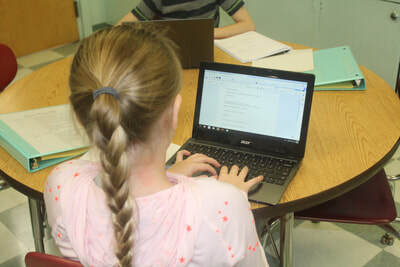 Students will gather for a mini-lesson for the first 10 minutes of Writing class, followed by at least 35 minutes of independent writing, and concluding with a brief opportunity to share. 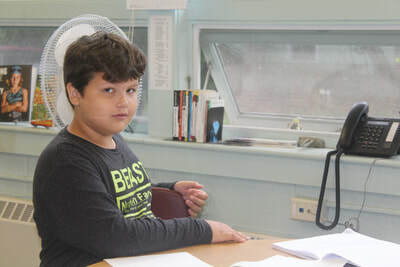 During Writing class, students will also work on vocabulary and spelling. 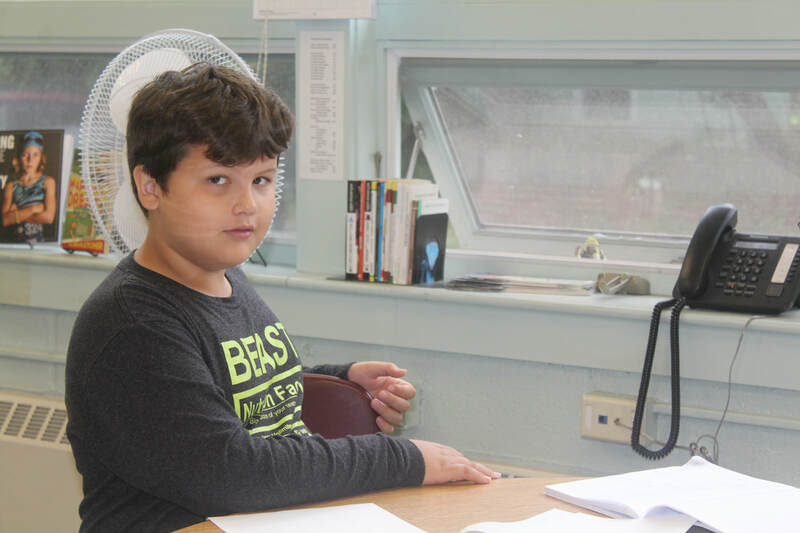 Writing Unit 1 - The Arc of Story culminated on Thursday, October 25th, with a special campfire storytelling event, complete with s'mores!